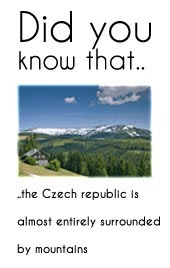 Try to make this again with your right hand. This is RUKA. 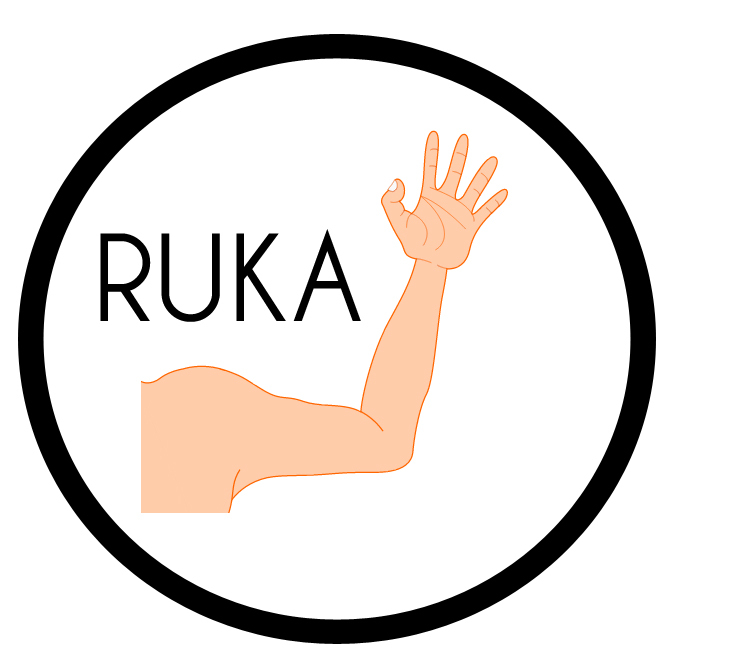 With word ruka we mean all your arm (fingers, palm, elbow etc.) When you say ruka, you mean all arm, what you can see on picture on top.